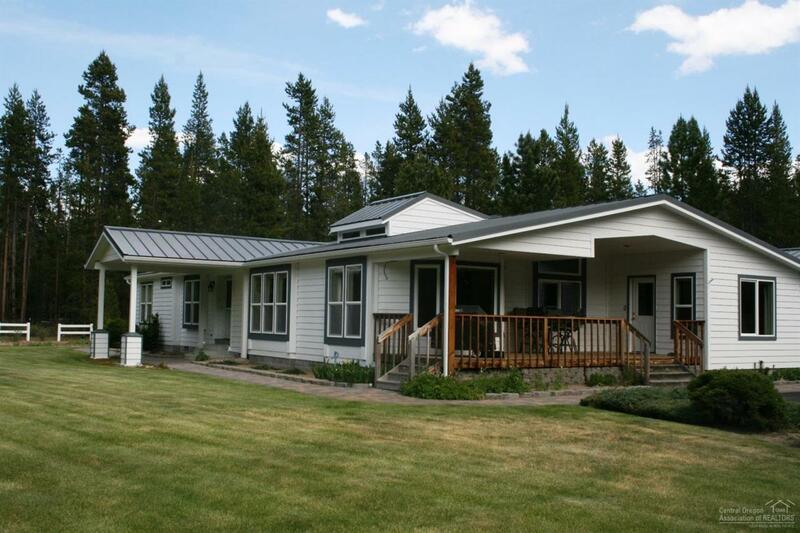 Beautiful triple wide home on approximately 5 pristine acres. Home is loaded with upgrades, exceptionally maintained & clean with light & bright living areas. 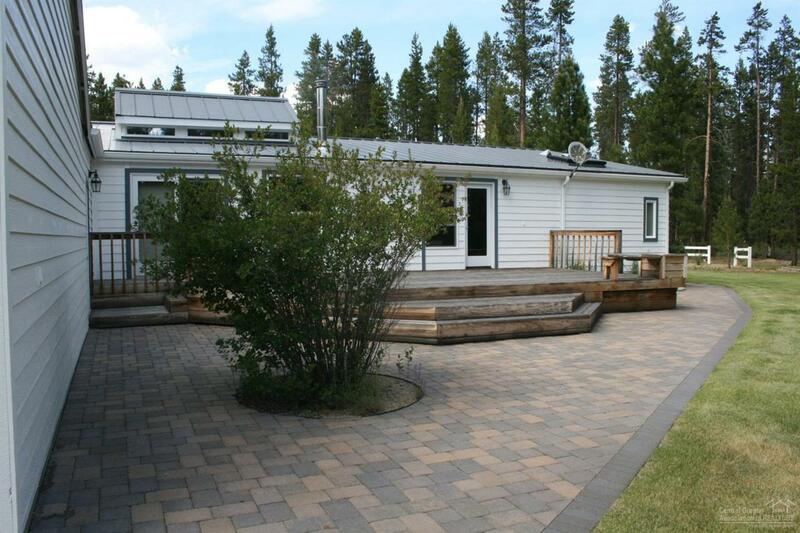 Paver stone sidewalks are landscaped around the home w/sprinkler system & much more! This property will not disappoint, offering a water feature that promotes a park-like setting. 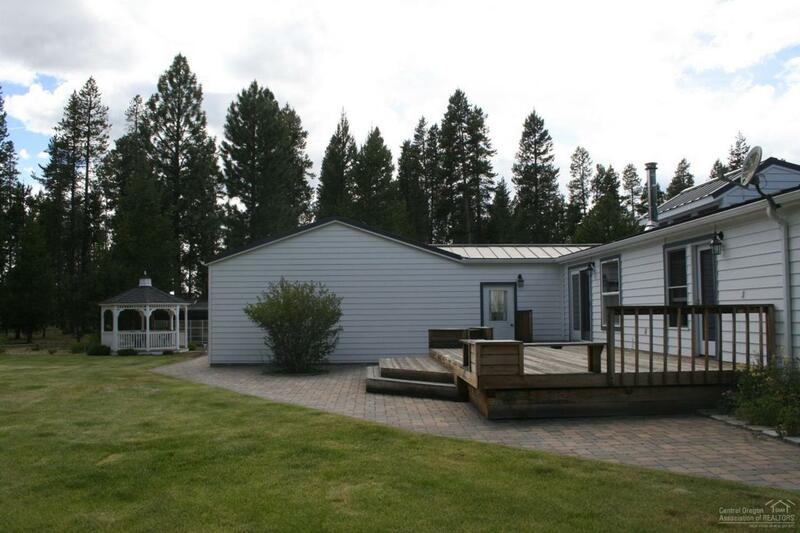 Gazebo, paved driveway and a large 3 bay shop are a few more great amenities. A must see! 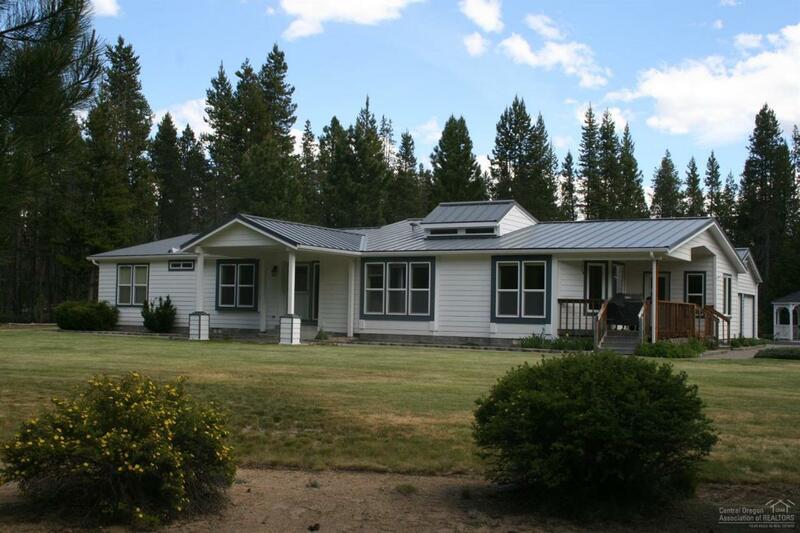 Listing courtesy of High Lakes Realty & Property M.
Listing provided courtesy of High Lakes Realty & Property M.